My Book is Getting a New Look — Coming Soon! My book cover is getting an upgrade. The content will be the same but my book will now have a fabulous cover, too. (designed by Claire Flint Last of Luminare Press here in Eugene, Oregon) When it’s available for purchase, I’ll announce it on Facebook and Twitter. And here. “Why read Your Rainforest Mind? When you grow up believing there’s something wrong with you because you’re so different from other people, you get used to camouflaging yourself to be accepted. Buried deep within, your authentic self yearns to be heard – and yet you don’t even realise the extent to which you’re denying it. Then you read stories like the ones that fill this book, and you nod and you cry as you realise you’re not the only one who feels this way. And gradually that hidden self begins to feel safe to come out and be seen. I loved the book’s exploration of perfectionism – both intrinsic and extrinsic – and its link to procrastination. I loved the discussion about how choices, possibilities and multipotentiality can be overwhelming. I loved the practical strategies for dealing with the big and small challenges gifted individuals face. I resonated with the chapter on loneliness, and resolved to take action to connect with other RFMs. And I adored the chapter on ‘Authenticity, Creativity and Spirituality’ which finally made me realise that my lifelong search for spiritual meaning isn’t an aberration from my intelligence, but a part of it. To my bloggEEs: Have you read my book yet? What did you learn about yourself? If you’ve read it already but want the one with the spiffy new cover, give the old one to a friend or to your therapist and treat yourself to the pretty book. And thank you, my darlings, for your courage, curiosity, intensity, and sensitivity! (and an extra thank you if you write a review on Amazon) And if you haven’t read my book yet, well, stop procrastinating, sweetie pie. With appreciation to LL, for this wonderful review. 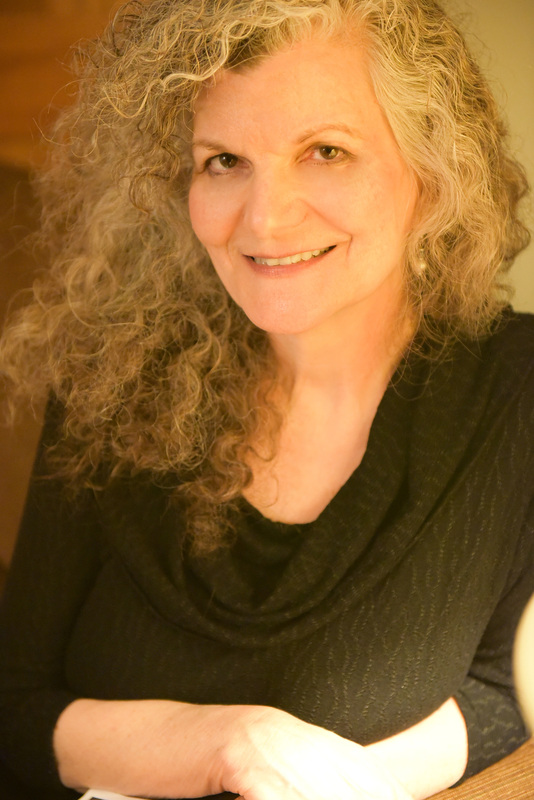 Gratitude to Celi Trepanier and the new GHF Press for their willingness to make this change. 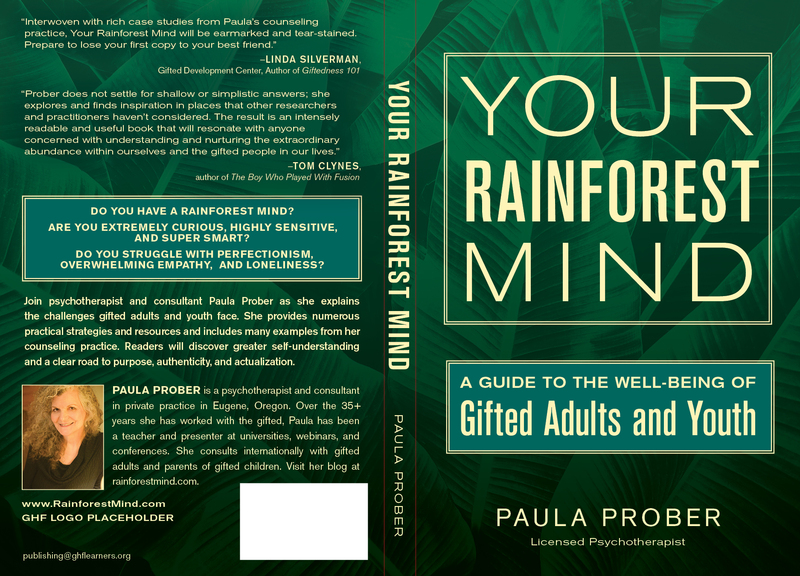 Tags: GHF Press, gifted adults, gifted kids, Your Rainforest Mind | Permalink. Fabulous! I love the redesign. looking good, and I read the book, re read the book, re re read the book, loaned the book to my neighbour who in my opinion is a RFM but who is in serious doubt about it. now re re re reading it to discuss some more with my neighbour. and with each re reading I discover new things. That cover is excellent – very striking and the font choices and sizing will draw people’s attention immediately. I purchased the e-book versioN, but reading books on a computer lacks the magic for me, so I’ll be getting this new cover version! I totally agree. The design is striking, as it should be. Congratulations Paula. It’s excellent! I love this book! I am about to lend it to a friend who is coming to visit. The new design looks so professional and really catches the eye, especially with those deep greens and leaves! I reviewed it on Amazon.ca (so yes, Canadians, it is available on our Amazon). I read through the first half really quickly, then took some time to pause and review; it is a very dense book if you go to the suggested websites and read the suggested books (I haven’t made it through all of them yet). I then devoured the rest of the book super quickly and was wishing for more. I can’t wait for another book from you, dear Paula. This work made me feel understood, a bit less insane, and that maybe I am actually someone with a lot to offer the world (if I can better channel my energy in ways that the world will notice and appreciate). I especially relished in Ch.3: “Perfectionism, Precision, Procrastination” and its description of how anxiety ties into the life of a RFM in strange ways; Ch.4 (“Too many possibilities, too many choices”…so TRUE), and Ch.5 “Going it alone”, a hard reality sometimes. What I enjoyed most about the book is that is compliments the blog in neat ways, but that it truly offers more detailed and very human case studies, full of deep validation and connection; plus that the many resources at the back are linked throughout the chapters. Paula’s humor and sensitivity comes through in the book as it does on the blog, so that was comforting as this is not an academic read (thank goodness). Thanks for the lovely review and suggestions, cmd1122. With this upgrade, the publisher is just allowing the cover change but no revisions within the text. I’ll keep these in mind, though, if there’s a later revised edition. I bought your book a couple of days ago on Amazon, and although I only just finished chapter 4, I already felt the need to thank you for it. 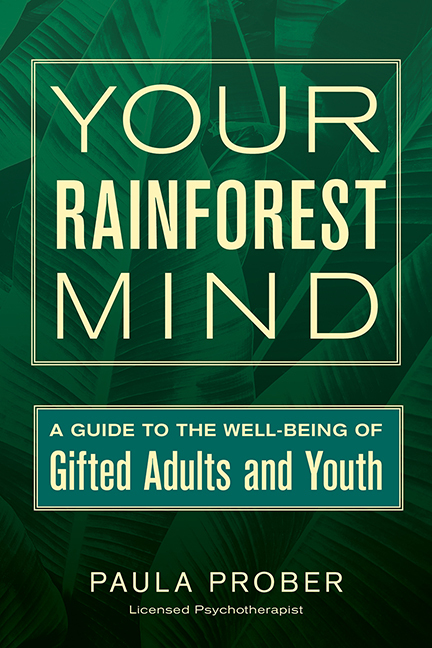 It is written in a wonderful way, and it’s the first time I don’t get bored or upset by the approach taken to describe ‘rainforest minds’ as you call them. It appears as an evidence that you understand not only the way they operate, but also how to approach them, which is, in my opinion, the biggest challenge out of both. You manage to put words on the various big or small issues faced daily without ever giving a feeling of condescendence, and your empathy is truly refreshing and a joy to witness for me. I already know I will be warmly recommending your book to people around me, in the hope that it might help others relativize, may they be rainforest people themselves or simply in contact with one or more. I believe the greatest achievement of your book is to not isolate this type of ‘thinkers’ into a single category, but to clearly and gently illustrate some of the many different situations one might end up in because of the differences in thought and emotional processing this might entail. I myself have been surrounded by very (very very) bright people when I was younger. It was simultaneously a blessing and a curse. A blessing because I evolved in a scholar environment which, althoug considered ‘normal’, allowed me to discover by myself how all these bright people were all at the same time very bright, and very different one from the other. This is where, to me, a lot of self-help littérature show weakness: they put people in boxes, and this to me has always been highly frustrating. I’ll be reading through the remainder of it today, and cannot wait to get the chance to talk about it with whoever might be interested around me. Pertaining to that, I wanted to ask, are there plans to translate your book? I’ve done a quick search online and couldn’t find it in other languages. I’m a native French speaker and I’m sure I would get a lot of people to really like reading your work. Unfortunately, they don’t all know English and would not be able to read it in its original version. Again, thank you for you work, I can say with certainty that the people who met you were blessed in their lives and I can’t imagine how easier it might have been for me if I had discovered your work 15 years ago instead of having to process much of what you describe on my own. Thank you so much for this, jet. I have had requests for translations into French, Spanish, Dutch, and Danish! My publisher is a small press, though, so I don’t expect that they would be open to this. But I will mention it to them, once my new cover is up! (first things first!) I’ve actually heard recently that they are making it into an audio book! So, if enough people make requests, maybe it will happen. And thank you for letting us know you’re from Belgium. The new cover looks great! It is next on my reading list. I’m curious; would you consider a RFM the same as an INFJ personality type? I think there are overlapping characteristics. I’m an INFJ. But there are other MBTI types that would be rainforest-minded as well. (you can be an RFM and an extrovert, for example) And not all INFJs would have some of the traits such as high levels of intelligence or multipotentiality. Make sense? Thanks for reading my book, Anna, and for being here!